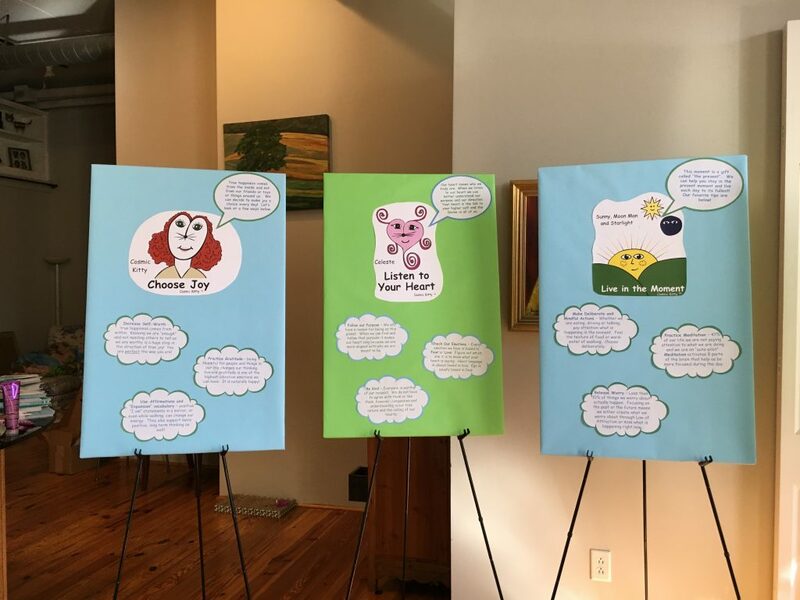 In addition to the consulting, strategy, training and coaching solutions offered to all organizations, many educators and non-profit organizations also use Cosmic Kitty and Friends to share positive messages and lessons with students and clients. 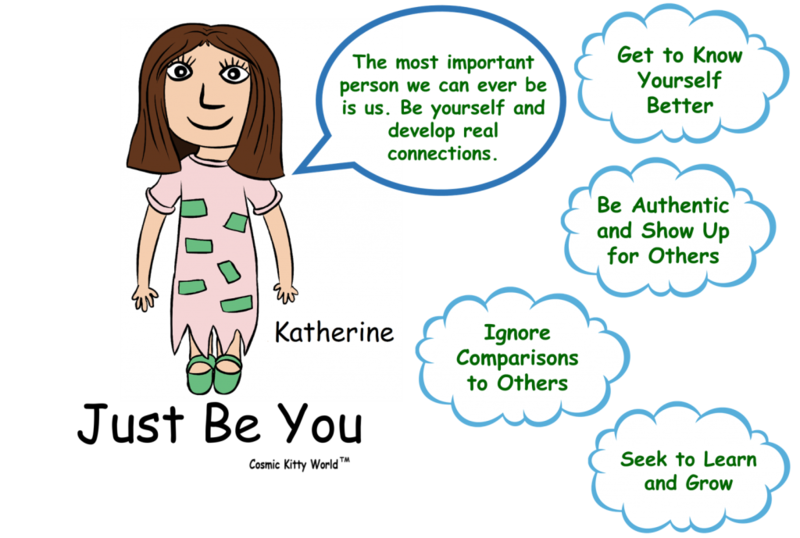 FREE POSITIVE MESSAGE CHARACTER ART FOR EDUCATORS AND NON-PROFITS! 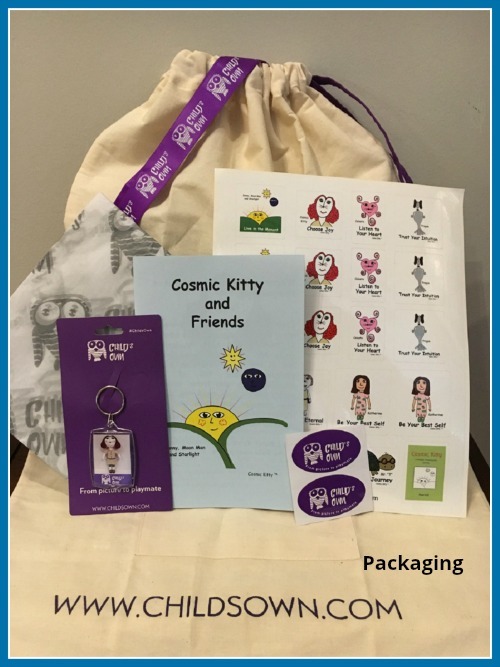 Cosmic Kitty positive message characters and artwork are available for educators and non-profit organizations to use for free on bulletin boards and other areas of decoration where positive messages will help kids. 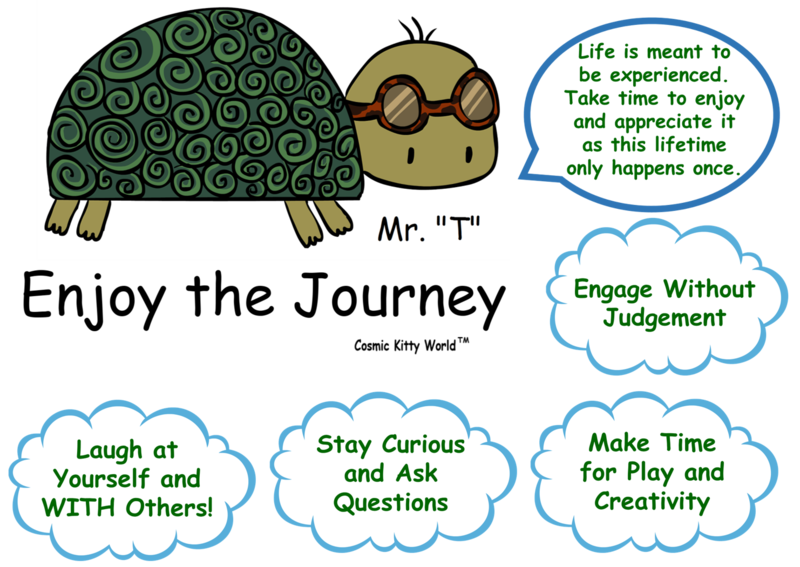 Messages can be modified to make age or group appropriate. Other characters in development. 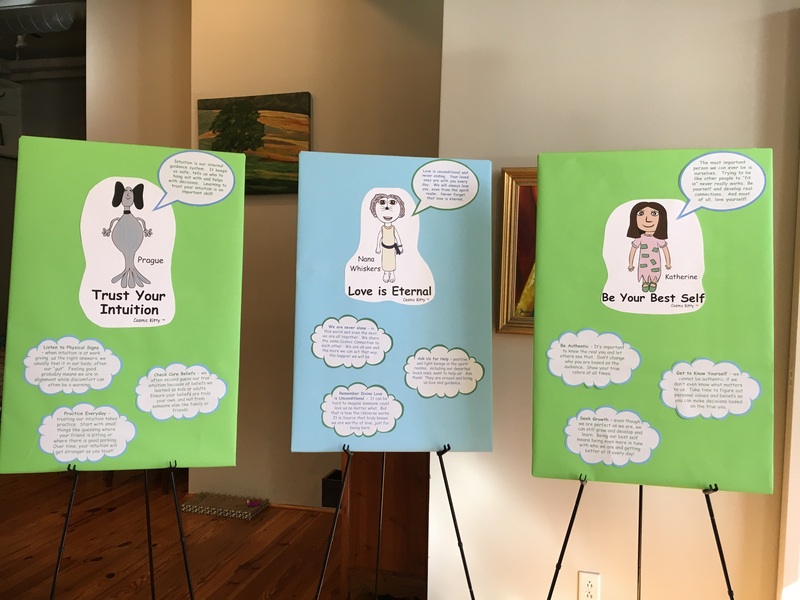 To receive free copies of presentations that include characters and their thought bubbles for use on bulletin boards, please email shannongill@gvgworld.com. 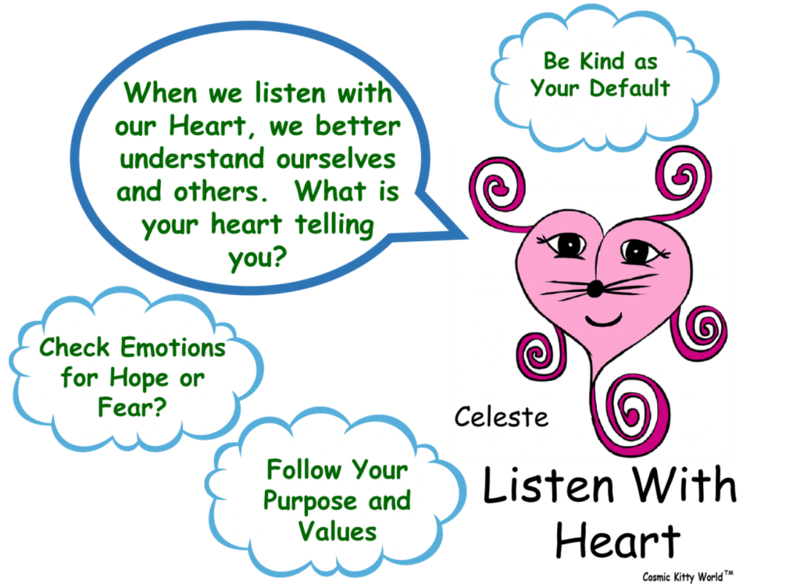 Sharing Cosmic Kitty and the journey of becoming an author is exciting! Programs range from presentations to current teachers on how to use CK in the classroom to discussions on sustainability themes with Education majors to encouraging kids to create their own artwork and books and everything in between. 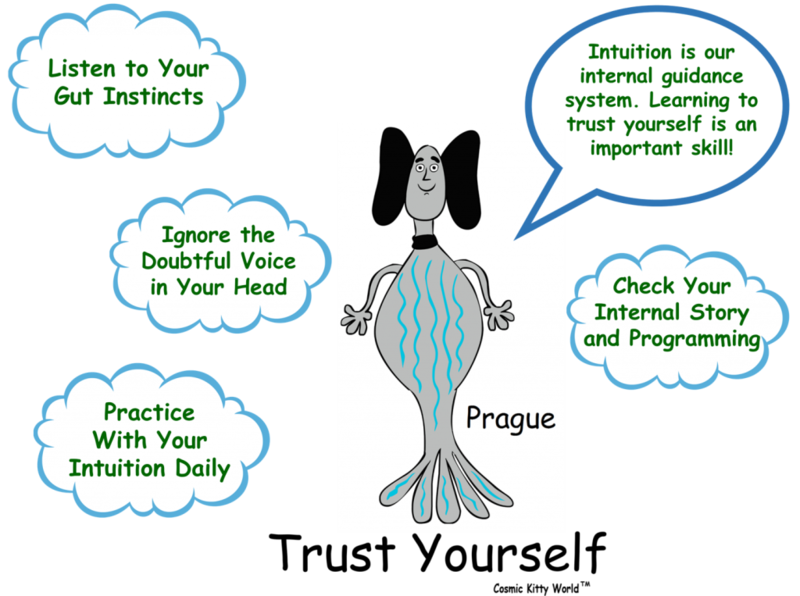 Programs are customized and tailored based on the audience needs and time allocation. 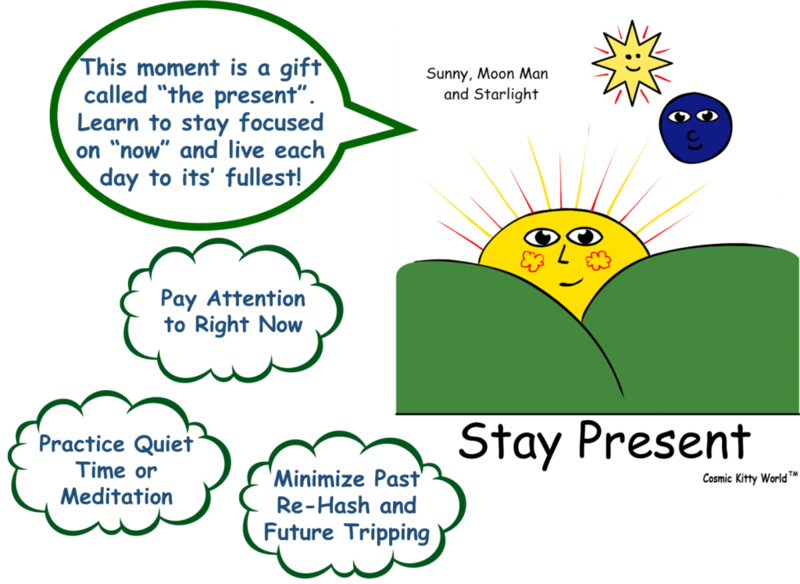 It can even include drawing lessons on how to re-create Cosmic Kitty. 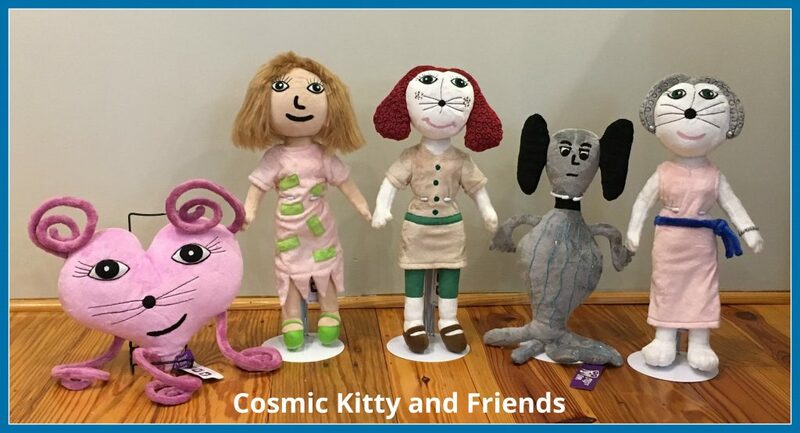 The story of how Cosmic Kitty went from the pencil doodle of a 7-year-old to a full book helps show kids that anything is possible. 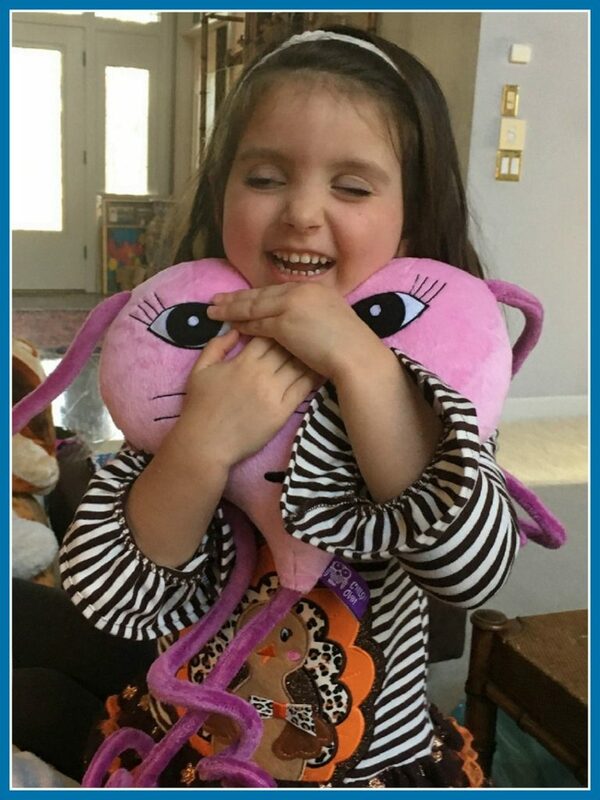 For more information and discussion, please email shannongill@gvgworld.com. 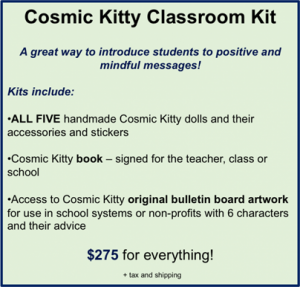 Cosmic Kitty 17” dolls are great for classroom or kid use! The more we can re-enforce messages in different ways, the better! 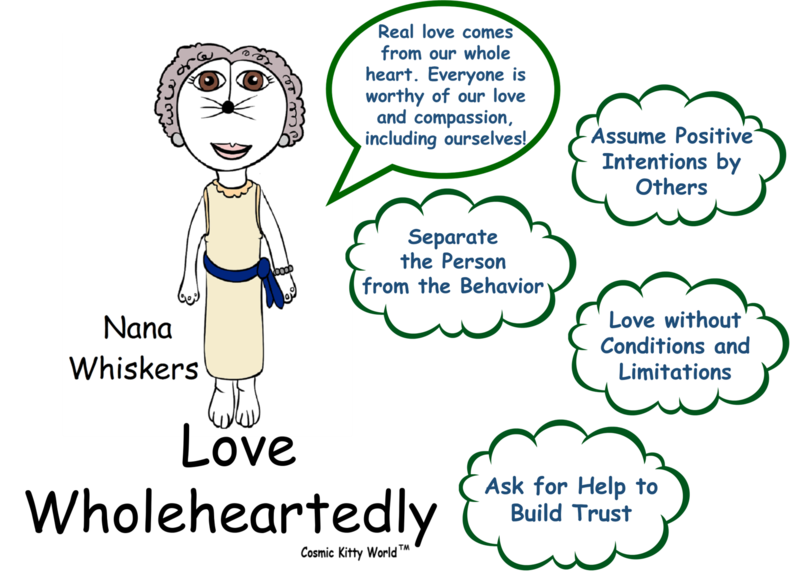 And these dolls are a great reminder to think in a positive way. Positive message T-Shirts make a great fundraiser for a classroom! Minimum order quantity is only 11 shirts (all sizes and styles, 1 character). Excellent quality. 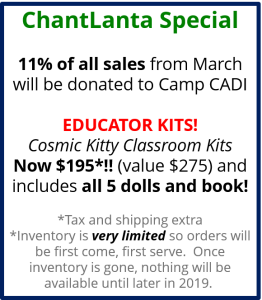 Contact Shannon for samples or single orders at discount prices. 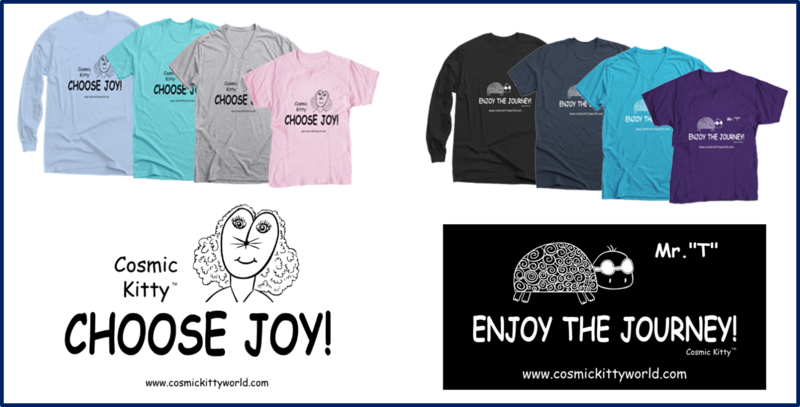 Visit the merchandise page and click on the order button to see options for sizes and colors and styles.